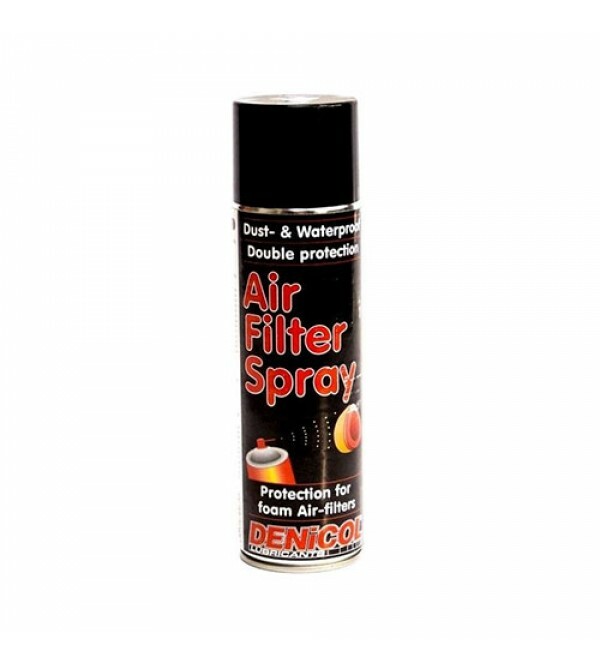 Air Filter Fluid and Air Filter Spray are used by professionals. Their special formula guarantees a complete protection for all foam filter types. airborne particles, of dirt in the filter and thus prolonging the engine life. It ensures that clean, filtered air is supplied to the engine. Can be used under extremely dry and dusty road conditions.